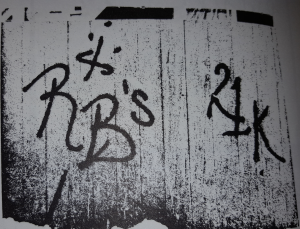 I do not know a whole lot about the Racine Boys, but they were once quite a decent sized gang in the Pilsen section of the Lower West Side neighborhood. The Racine Boys have been around since at least the mid-1960s but very likely sooner than that. The Racine Boys started at 18th and Racine and eventually spread to the vicinity of Racine Avenue from 17th to 19th Street and Throop to Racine along 18th Street. 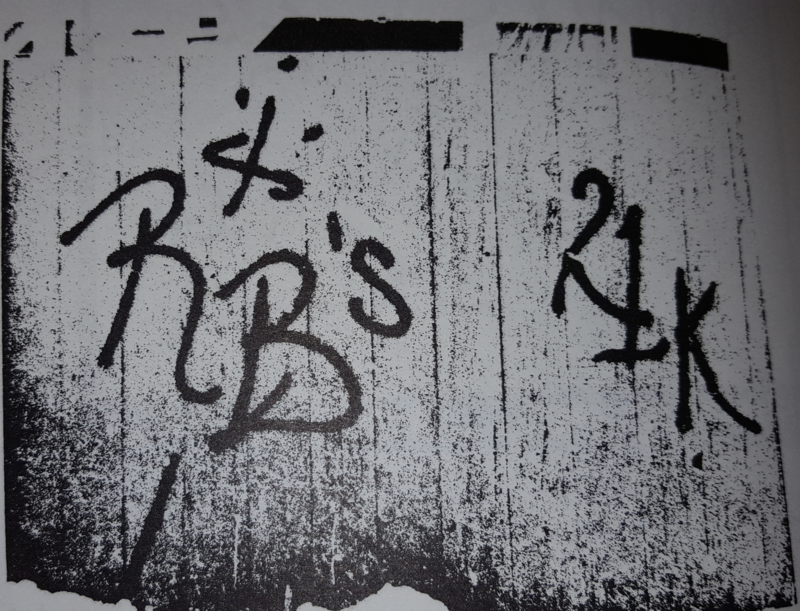 The Racine Boys were arch enemies with the Two One Boys and the Satan Disciples but that rivalry was complicated when the Racine Boys joined the Folk Nation in the year 1981 due to their close alliance with Ambrose of 18th and Throop, the RBs also deeply hated Latin Kings which made joining the People Nation an impossible decision. Many Racine Boys flipped to Ambrose over the years and the organization began to shrink in the 1990s and even more in the 2000s decade. It was said the Racine Boys were still active all around Dvorak Park as late as around 2010 but now it is said that area is completely ran by Ambrose. Please send in 1960s, 1970s, 1980s and 1990s pics! If they existed in the 50s please send in pics from then! What exact year did Racine Boys start? What year did each corner start besides 18th and Racine, what year did each corner close? Who were all the enemies of Racine Boys? Who were all the allies of Racine Boys? Did Racine Boys war with Two Ones and Satan Disciples in 1980s after they joined Folks? If there was peace in the 1980s which years were they at peace and what started the war back up? What year did Racine Boys close up their last corner?